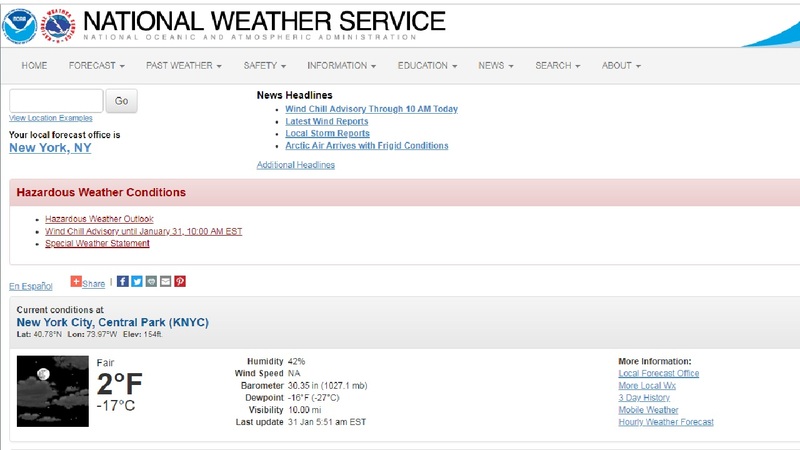 Temperatures are at record lows all around the New York City area for today. So we're asking for "cold" songs, in any sense of the word. Drop your favorites below and we'll spin a set after 9am. The White Stripes "In the Cold, Cold Night"
Bob Marley and the Wailers "Coming in from the Cold"
Norah Jones "Cold Cold Heart"
The Rolling Stones "She's So Cold"